I was digging through some old photos on my laptop when I found these planning sketches for the cover of Three Little Words. I’m so glad I kept them because they bring back lovely memories. It took me back to that very exciting time when a book is almost finished… Fellow authors I’m sure you treasure this moment too. Perhaps you are editing and making last minute changes, and finally, after what feels like forever…. 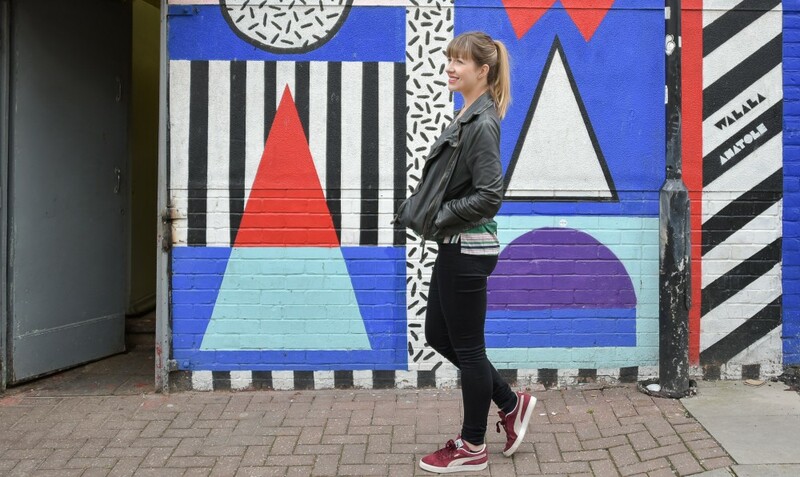 the jacket is being designed! Often you have a chat with your publisher about the kind of thing you are looking for and what they envisage. After I had this conversation with my publisher Hodder, the creative team there came up with some sketches. Below are the original drawings that Hodder came up with for Three Little Words. Even though they are a little difficult to make out because they’ve been scanned, you can see the kind of things that were planned and how those elements eventually made it into the final design. Once these very rough sketches have been created they are sent to an artist so those pencil lines can be brought to life. The wonderful Zeena Shah created the cover for This is a Love Story and also the export edition of Three Little Words. 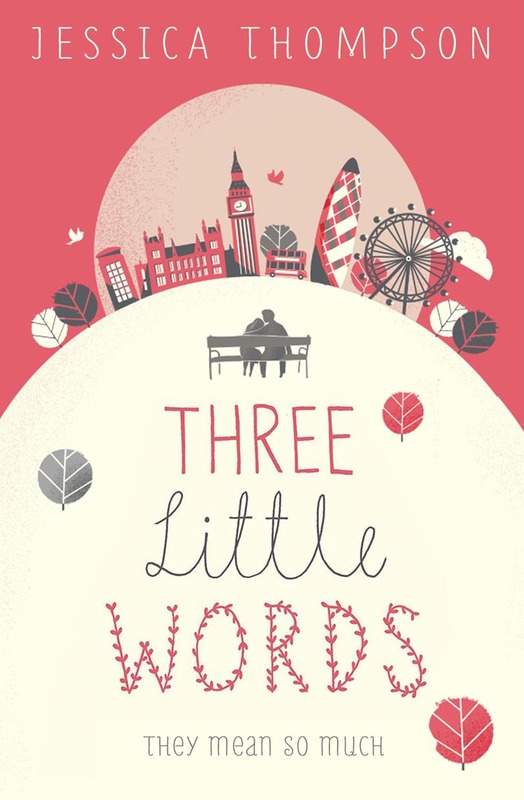 For the UK paperback edition of Three Little Words, Hodder approached Pietari Posti who is a Finnish illustrator, graphic designer and artist. Below is what he created, which is now on the shelves! This entry was posted in Home and tagged books, jackets by jessicathompsonbooks. Bookmark the permalink.